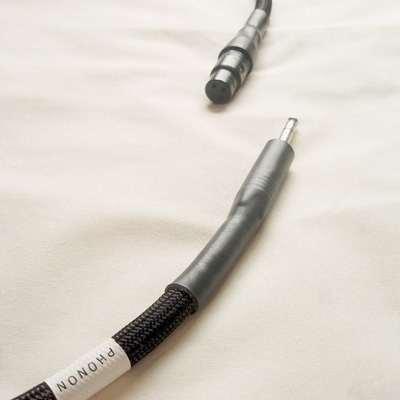 PHONON GREAT WAVE Cable – PHONON Inc. a brand that pursues total sound quality. After extensive sound quality tuning, here is our long awaited high definition sound cables, the phonon Great Wave series. The physical make up of a cable defines its sound quality, the phonon Great Wave series uses a unique combination of quality materials and fine tuning to achieve the truest natural reproduction of the original live sound. The hi-performance shield protects from the vibrations of the electricity and the conducting wires, allowing the honest live sound to come through. After repeating countless phases of production trial and evaluation, phonon has finally put together a great sound! 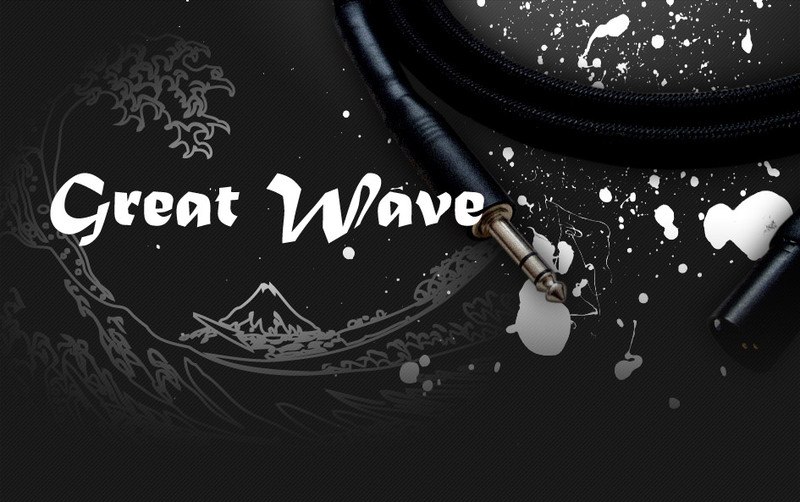 I have been using the Great Wave cables to import my mixes. With this cable I feel more the amplitude of the horizontal spread of the sound and the musical rhythm of my mix. Just like you take a film out, you feel you can see better the information between the space between one sound and another. It is a different feeling you get when compared to using DSD (Direct Stream Digital), so from now I will not hesitate between these 2 options. Thank you always for all your killer products. I can’t wait to listen to your new products!